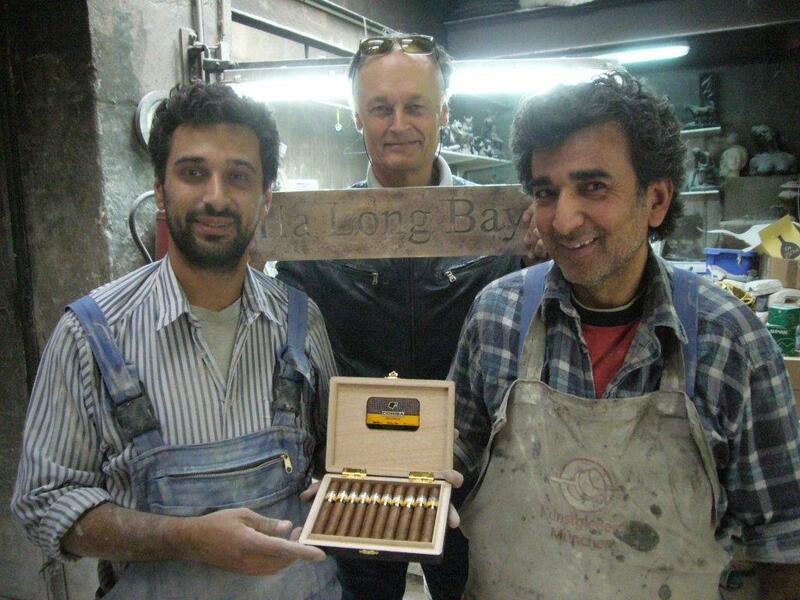 Bernard Weber, Founder-President of New7Wonders (centre), presenting a box of Cuban Cohiba cigars to Aslan Göktepe (left), as Hasan Göktepe (right) of the Bavarian metal foundry, Kunstgießerei München. 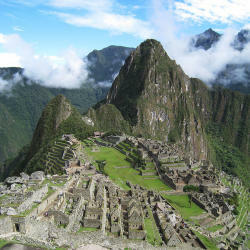 The Cohiba cigars pictured here have certainly traveled a long way. What started out in Hanoi as a personal gift from the Vietnamese Minister of Culture, Sports and Tourism, Hoang Tuan Anh, following the inauguration of Halong Bay, ended up in Munich as a present for the Göktepe family, makers of the commemorative bronze plaques that are awarded to each of the Official New7Wonders of Nature. “It is always pleasing to be the bearer of surprises, especially things that people appreciate as they bring them closer together,” said Bernard Weber, Founder-President of New7Wonders, as he handed over the much-travelled cigars to Hasan Göktepe and Aslan Göktepe at their metal foundry, the Kunstgießerei München, in the heart of the Bavarian capital in Germany. “Cigars are something that Cuba shares with the whole world, and these Cohibas symbolize the close ties that Vietnam has with Cuba as they form part of Havana’s exchange for rice from Vietnam,” added Bernard Weber. 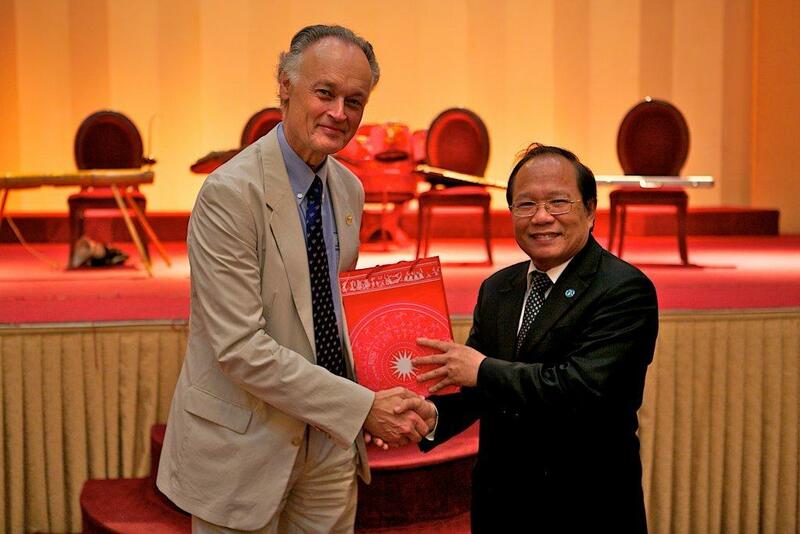 Bernard Weber, Founder-President of New7Wonders (left), receiving a box of Cohiba cigars from Hoang Tuan Anh, Minister of Culture, Sports and Tourism, Socialist Republic of Vietnam.